Ett riktigt välljudande och lättanvänt reverb i plugin-form. Byggt med algoritmer, så att man kan ställa in parametrarna efter egen smak (till skillnad från impuls-reverb, som ju är fasta). Dessutom låter det riktigt, riktigt bra. PC: VST och RTAS - XP och Vista. Mac: AU, RTAS, VST - OS X 10.5 Leopard. 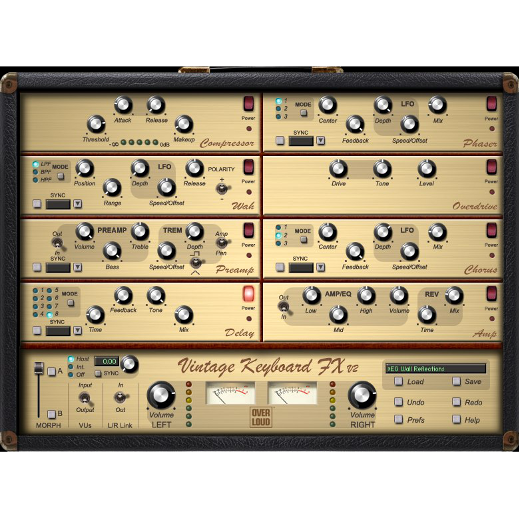 Overloud BREVERB is a high quality reverberation plug-in, modeled on the most acclaimed hardware classics. 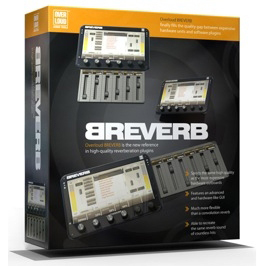 BREVERB is the ultimate solution to any recording, mixing and live need. 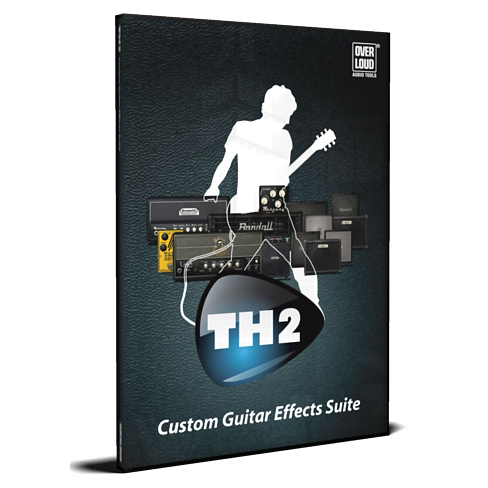 It comprises four different algorithms, Hall, Room, Plate and Inverse, each one accurately modeled and engineered with no compromises in sound quality. 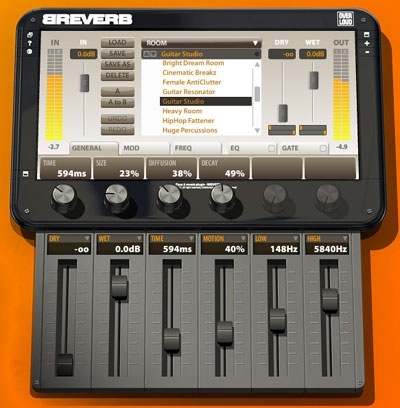 The advanced modeling research effort that was put in the development of BREVERB allows you to recreate the sounds of countless records or even create your own signature sounds thanks to advanced customizable options.